Secondly, there’s a Bra Sale where you can save big on many bra styles and brands, including Maidenform Bras which will come down to only $25.49 using promo code GIVE (and if you will pay using your HBC card it’ll be further discounted). Another hot deal at Hudson’s Bay this weekend is on women’s swimwear and cover-ups where you can save 25% off! 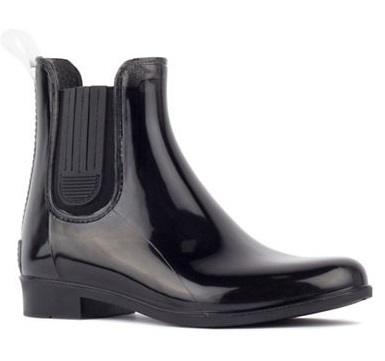 Last but not least, these London Fog Chelsea Water-Resistant Rain Boots are on sale for only $37.99 (originally $50) saving you 25% off, and using the promo code GIVE they’ll go down to only $32.29 (or even less if you pay using HBC card). These Chelsea-style rubber boots are undeniably chic. Available in four colours: Black, Misty Grey, Pink & Palino. They feature padded insoles, rubber soles, PVC uppers and an easy pull-on style. 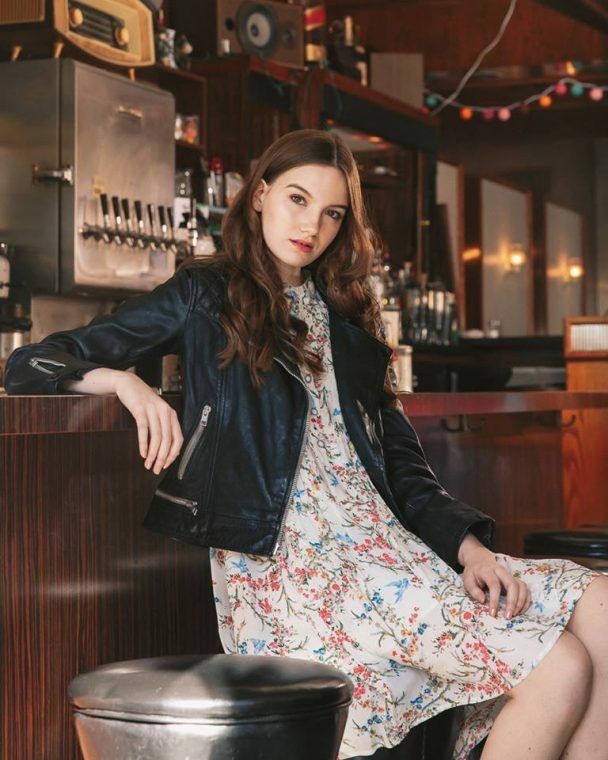 Hudson’s Bay is offering free shipping on orders of $99+ ($45 and over with Hudson’s Bay Credit). Free shipping on beauty orders of $49+ ($29 and Over with Hudson’s Bay Credit).